Way back in 2002, viewers tuned in for the last ever episode of The X-Files, expecting answers to questions that the series had teased out for almost 9 years. Instead, they got 2 hours of pointless recapping, boring courtroom drama, shoehorned cameos and a last-minute plot development that promised more questions then answers, the writer clearly forgetting this was meant to be the last ever episode. Suffice to say, it quite rightly ranks as one of the worst TV finales of all time. Fast forward to today, and the eleventh season of The X-Files wraps-up with My Struggle IV, which based on current murmurings from cast and crew, could be the ACTUAL last ever episode of show. 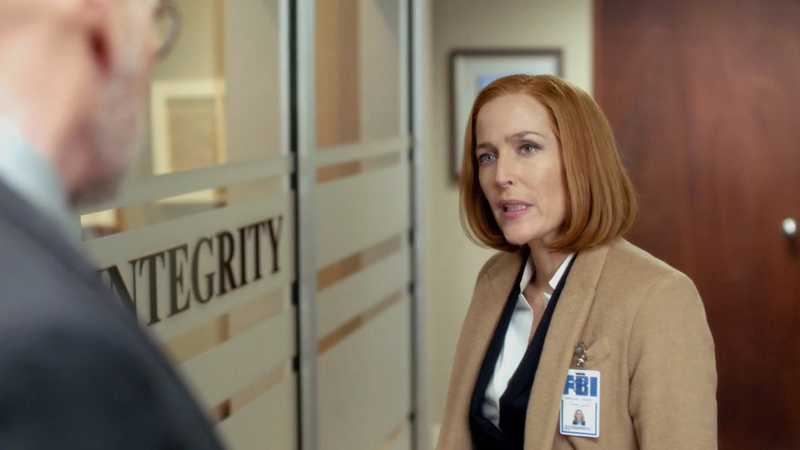 Yes, we’ve been here before, but with Gillian Anderson‘s very vocal insistence in the press that she won’t be returning as Scully, it seems more concrete then ever that this is, to all intents and purposes, the end of the road. So with the opportunity to wash away the sins of the past and deliver a worthier ending that makes sense of the complex long-running storylines, can we expect a more satisfying conclusion here? Sadly, the answer is no. Because whilst it isn’t as tortuous to sit through as 2002’s The Truth, My Struggle IV is still pretty damn awful. 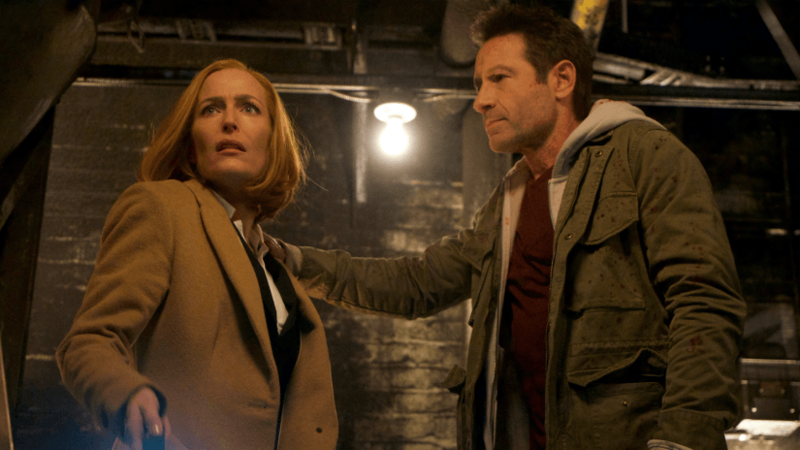 Creator Chris Carter once again writes and directs, unintentionally paying further lip service to the notion that The X-Files‘ mythology is best left forgotten, just as he did with his opening episode of the season. The search for William and the dangling plot threads revolving around the Alien DNA and the Spartan virus are all near incomprehensible by this point, with the script only offering either garbled scientific jargon by way of explanation (if that), whilst any dramatic ramifications are so poorly handled, it’s embarrassing. Every potential big moment comes up short in terms of actual human drama, the writer clearly uncomfortable with depicting even a remotely realistic emotional reaction from any one of the main characters. Barely anything happens for the first half of the episode, which feels like such a waste of time when there’s so much that we’ve been waiting to get answers for. For the most part, it’s just a series of chases with some corny, uninspiring action scenes thrown in, as Mulder dispatches a shady character we’ve only met once before whilst William legs it across the country. There’s little else here aside from that, and even when Mulder and William finally meet, the episode transcends into even more chasing as the Cigarette Smoking Man catches up with the boy. The presence of William is certainly a big issue here – in getting to know him during the episode’s long pre-credits flashback, we come to realise that he is not only a jerk, but also bordering on psycho, using his mysterious powers to cause traffic pile ups and generally treat people like crap . Yet the writing demands that we feel sorry for him and empathize with his plight. Yeah, we’re not convinced, sorry. It doesn’t help that the actor playing him does very little to elicit our sympathies, nor do the stupid set pieces where he turns himself into a monster just to scare the truck driver giving him a lift. Of course, the big question has been in regards to whether the CSM is actually William’s father, and if so, how Scully will react to the horrifying news? Well, don’t hold your breath for much – Scully’s sudden acceptance of the fact she was unknowingly raped and her later distant,uncaring proclamation that William isn’t really her son is a horrible betrayal of the character and everything she has gone through and felt over the past 16 years. Worse still is that the big revelation happens mostly off-camera, which clearly shows just how inept Chris Carter is when it comes to dealing with a traumatizing subject matter in a sensitive way. Frankly, the damp squib of a climax and the horribly contrived plot isn’t half as bad as the lack of answers and sudden jumps in logic. We’ve had two seasons of this revived series, and yet we still don’t know much about why former good guy Monica Reyes ended up working for CSM? We don’t know what CSM said to make loyal ol’ Skinner join his evil scheme in the first place? And now, we have to wonder how the hell Scully is pregnant again even though she’s infertile and only gave birth to William because of alien science?! 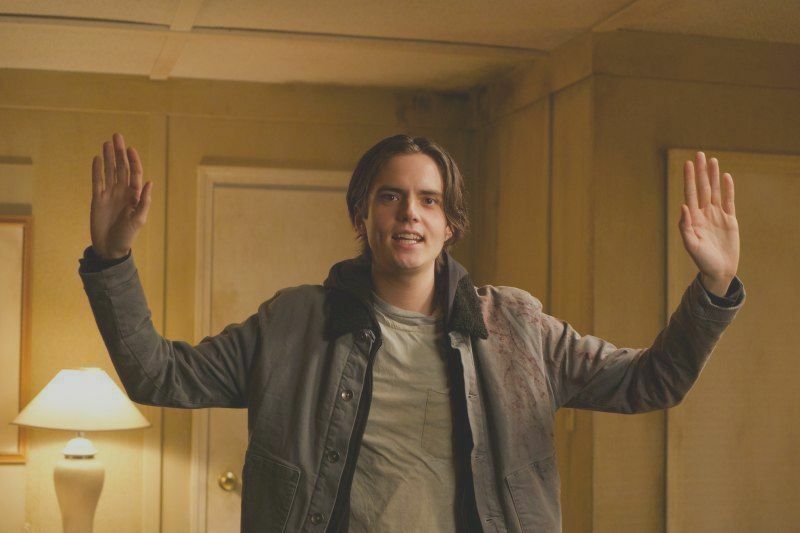 Plus let’s not even get started on the fact that both Skinner and Reyes, two long-serving fan favorites, have been unceremoniously killed off in an awkwardly directed and ill-judged scene! My Struggle IV is so devastatingly disappointing, not least because Season 11 was (for the most part) a confident return to form for the show. Any good will earned over the course of the last eight episodes is squandered in a mere 42 minutes, with horrible dialogue, unconvincing character moments, confusing explanations, and anti-climactic actions scenes. Yet there’s not a single satisfactory answer or resolution to be found. 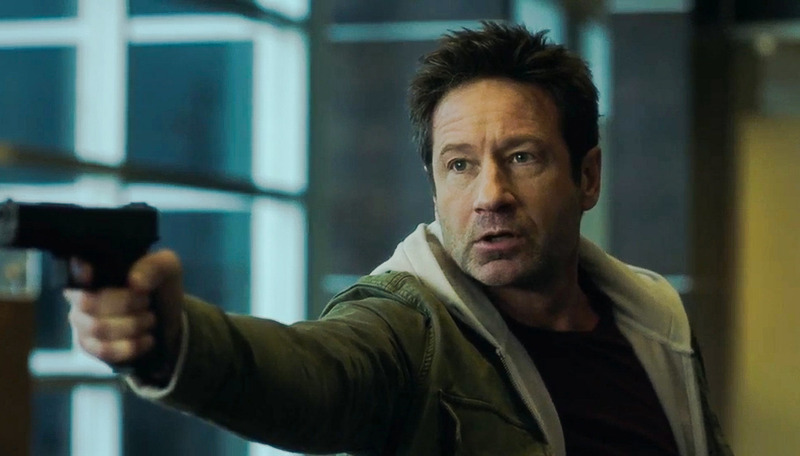 In a golden age of television wherein writers offer clever twists and bend conventional narrative to achieve fantastic and engaging drama, watching My Struggle IV is just a disappointing reminder that The X-Files used to do all of that on the reg. Worse, it’s a reminder that it could still do that were it not so obsessed with dead-end mythology arcs. A new showrunner, a fresh direction and less focus on past glories is all the show needs to be as enjoyable, inventive and brilliant as it was back in it’s heyday. No wonder Gillian Anderson has quit the show for bigger and better things! Frankly, Mulder and Scully deserved so much better! Be sure to check out the rest of our X-Files series blogs here. Tags: Annabeth Gish, Chris Carter, David Duchovny, Gillian Anderson, James Pickens Jr., Joel McHale, Mitch Pileggi, The X-Files, The X-Files Season 11, The X-Files Season 11 Blog, William B. Davis. Bookmark the permalink.